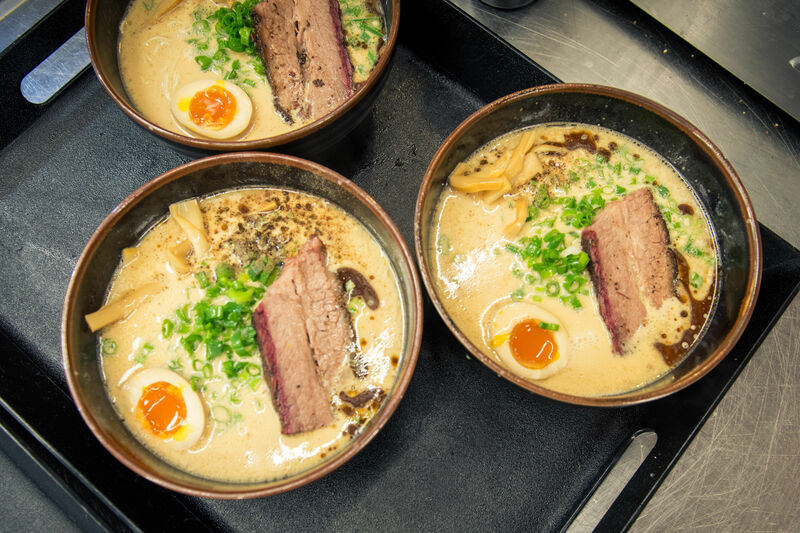 Start your voyage of ramen discovery with a classic bowl of tonkotsu ramen with tender roast pork and jazzy fish cakes at Teppay—don’t be surprised if you are the only gaijin in the joint. Nippon is an alternate destination for a classic bowl of tonkotsu ramen, garnished here with tangy beni shoga (pickled ginger). Sasaki serves up a nice bowl of spicy shoyu ramen in a laidback atmosphere, where patrons hang out for hours sipping sake. The tonkotsu ramen at Kubo’s Sushi Bar & Grill features a tawny-colored pork broth seasoned with lots of soy sauce and wonderfully chewy noodles—be sure to slurp them while they’re hot. 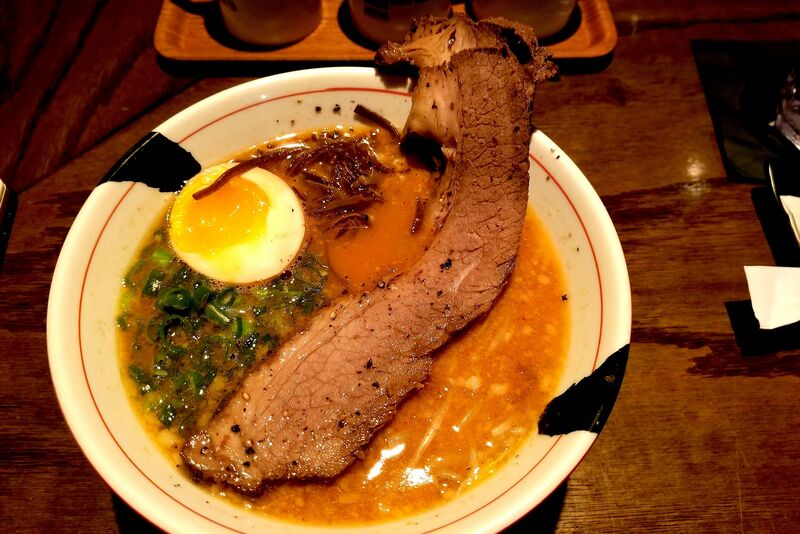 For modern ramen, start with the city’s best bowl of noodles—the shoyu ramen at Kata Robata. 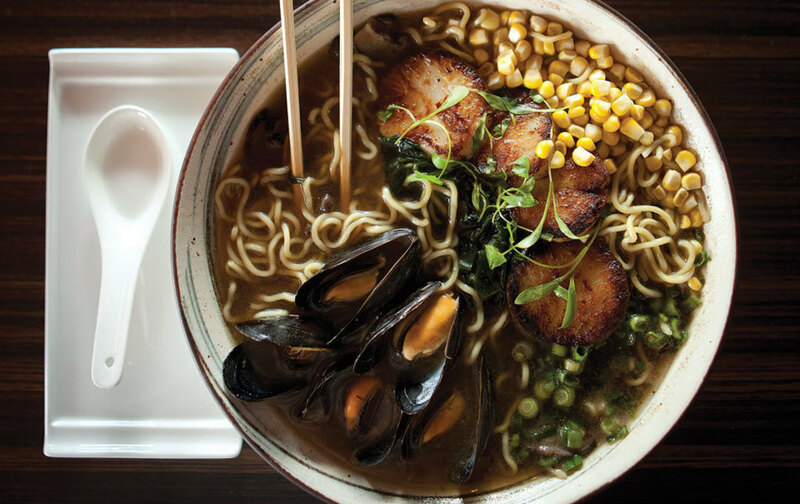 Then try Soma Sushi, where Mark Gabriel Medina’s seafood ramen starts with a bisque stock and comes with rock shrimp, bay scallops, lump crab, coconut, corn, the sweet seaweed called wakame, and a lot of chewy mushrooms. There’s also an interesting new duck confit ramen in a shio broth. 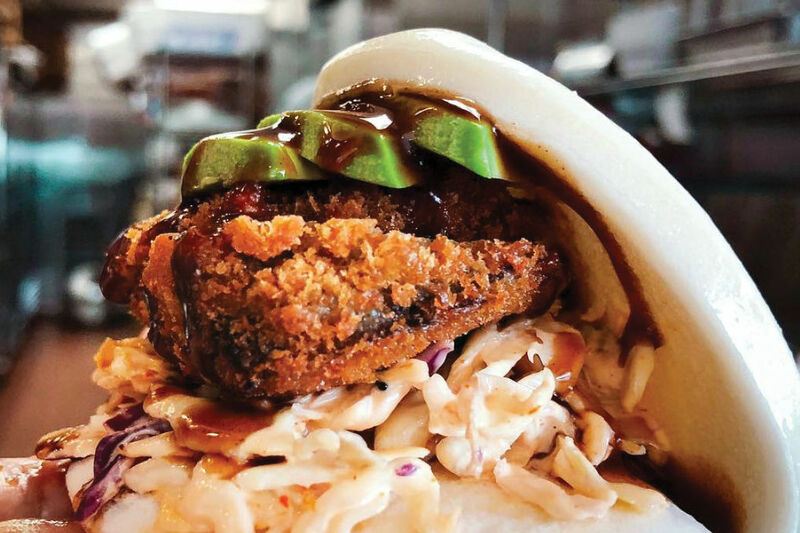 Fat Bao serves a porky ramen with eggs and greens several days a week—call to see if they have some ready before you go. For a Korean take on Japanese noodles, try a bowl of spicy ramen with crunchy kimchi, spinach, boiled egg, and katsu fried chicken at the Miso Yummy food truck. The safest bet at Goro & Gun is one of the craft cocktails, but the vegetable and miso ramen aren’t bad, and the pork ramen keeps getting better. 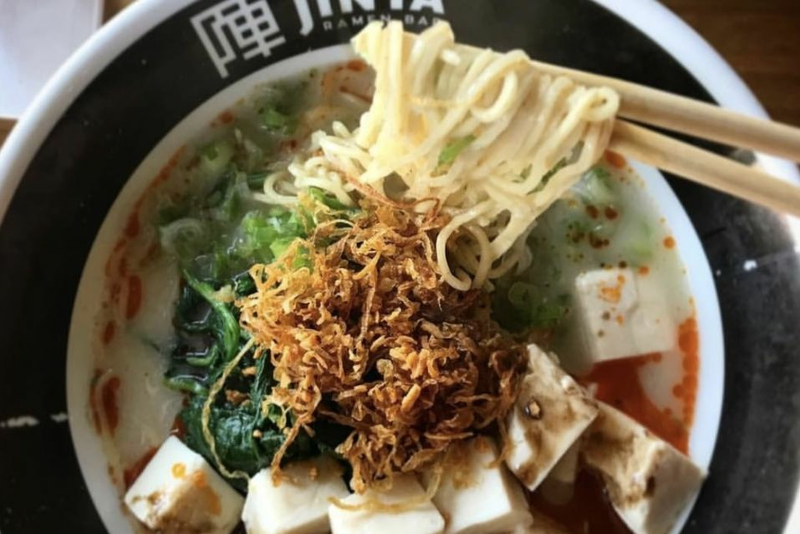 And finally, if you don’t mind driving three hours and waiting in line for your soup, stop by Ramen Tatsu-Ya in Austin and get a taste of Houston’s ramen future.